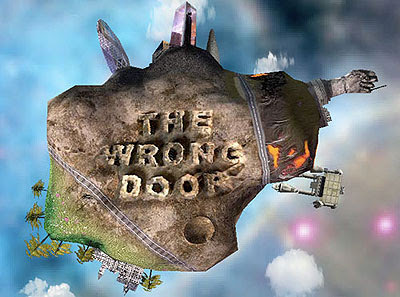 We’re taking a break from re-posting classic episodes of Radio Free Charleston this week to bring you some clips from “The Wrong Door,” a surreal sktch comedy show from BBC 3 which is currently running Tuesday nights at 10 PM on IFC, The striking feature of this program is the movie-quality CGI effects that bring the twisted humor to life. Above you see “The Booze Fairies.” After the jump you can check out more clips, some of them not necessarily work-safe, from the show’s six-episode run. Haha, very interesting, thanks for the sharing.